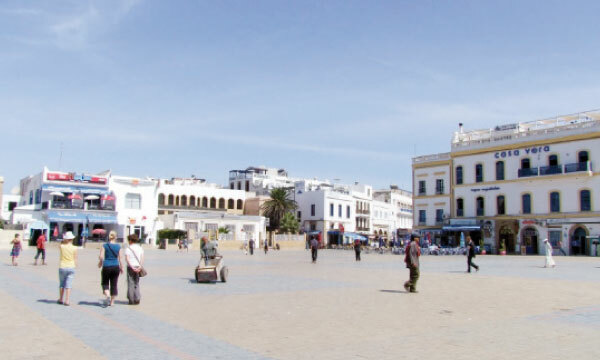 Travelers love the Moroccan city of Essaouira for its laid-back vibe, cafes and coffeehouses, and water activities. 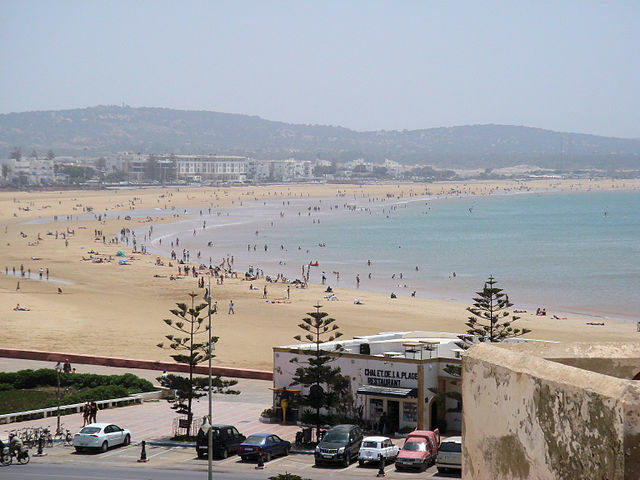 It’s also easy to get to from more popular cities like Casablanca and Marrakech, making it a cool place for a weekend excursion. Here are 10 things to do in this charming city by the sea. You’ll find 18th century architecture all through this UNESCO World Heritage Site. Beautiful wooden doors are one of the must see details of this destination. Ramparts give visitors a great way to view the area. This active port is a spot for watching fishing boats bring in their fresh catches. The area is also a prime spot for boat construction as well as repairs to existing ships. The beach may not suitable for swimming because it’s often a bit chilly except during the summer, but it offers excellent walking spots. Try an early morning trip to avoid larger crowds that are often found there later in the day. Due to the strong winds, the area has also become a hot spot for windsurfers. Woodworking is a prominent activity in the city. 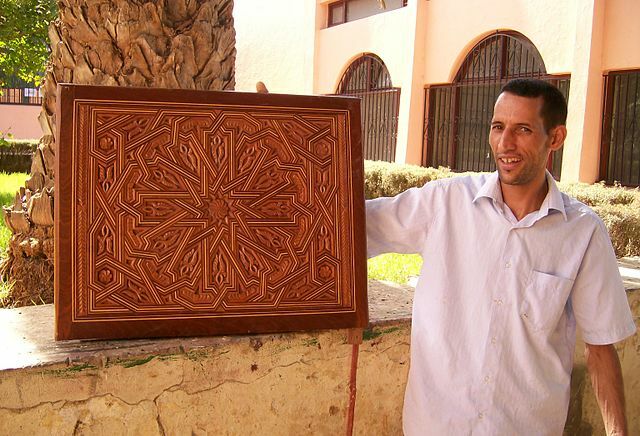 Shops throughout Essaouira sell woodworking crafts and demonstrations are presented by local merchants. Avoid products made with the thuya tree as it is becoming scarce in the region. L’Atelier Madada is a cooking school that shows tourists how to make local dishes. Classes are conducted in in two languages, English and French. 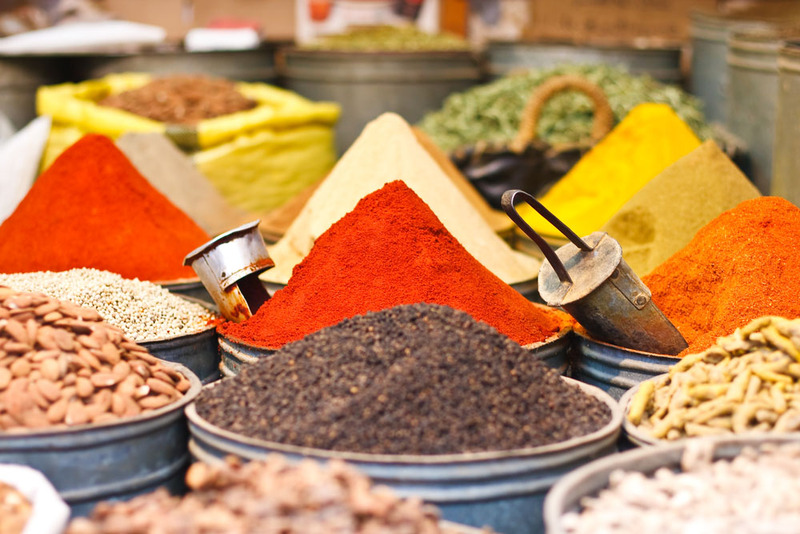 You’ll get to taste some great Moroccan food, and be able to replicate once you get back home. 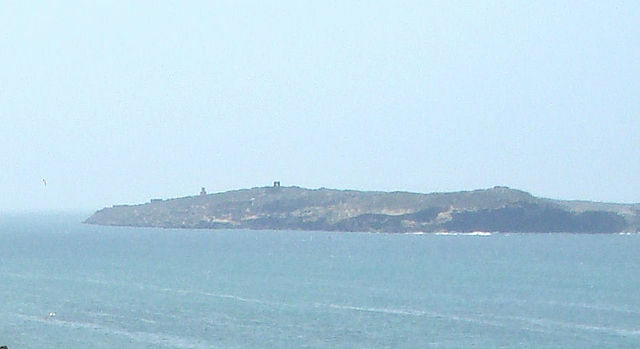 These two islands and islets are a sanctuary for Eleonara falcons. You can go by boat, but must have a permit to visit the area. The permits are easy to obtain through government locations. 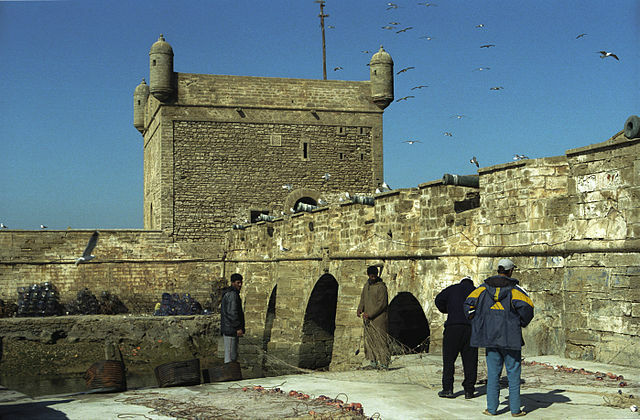 Sidi Mohammed Ben Abdallah Museum contains many historical items such as jewelry, weapons, carpets and photos. 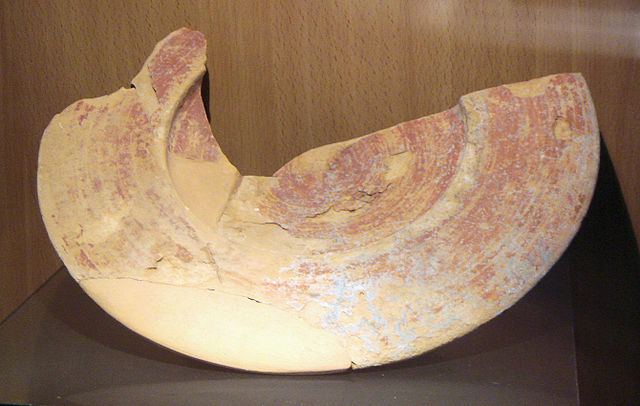 Roman and other cultural artifacts have been found in the nearby bay. 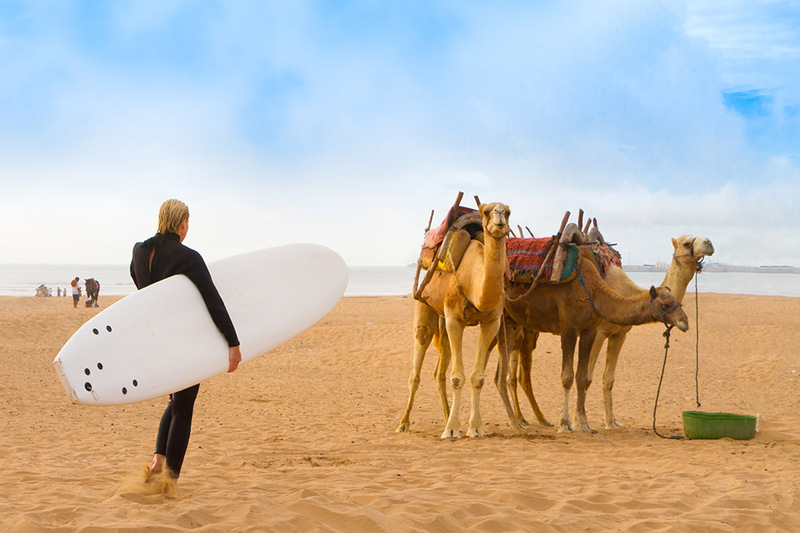 Union National des Centres Sportifs de Plein Air offers lessons in surfing and kitesurfing so you can join in with the locals catching the best waves. Classes are available for all ages. 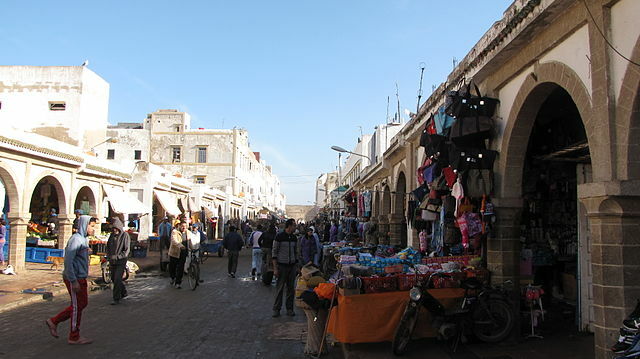 There are several galleries in Essaouira that feature local artists and their work. These locations often highlight new and undiscovered talent. Try speaking directly with the artists to learn about their inspiration as well as their painting techniques. Music festivals are prominent events all year. The World Music Festival is one of the most popular festivals among locals and tourists. 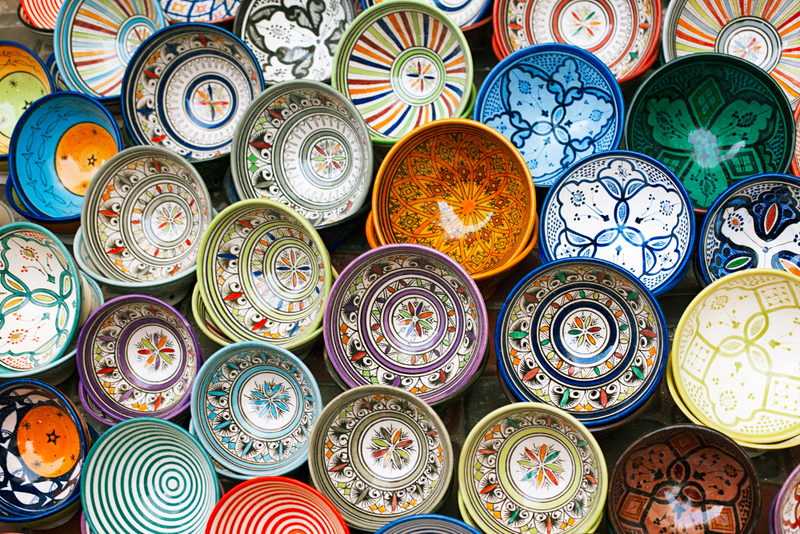 Festival des Andolousies Atlantiques is another great choice that features Andalusian crafts as well as regional artists. This article was originally published April 3, 2015.